Art3 Mix is a specific rain garden mix developed in conjunction with infrastructure and engineering specialists in Christchurch. Lab tested, the properties of ART3 Mix allow it to perform infiltration of water at a specified rate, while containing a level of organic matter to sustain and grow attractive plants in the rain gardens. 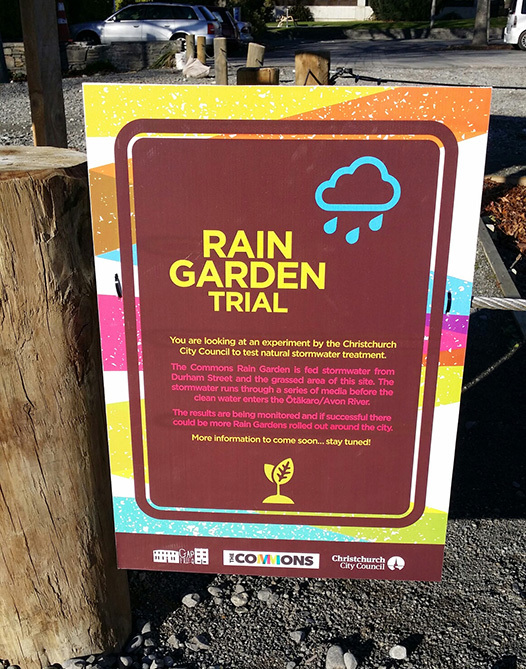 Currently several raingardens using ART3 have been installed around central Christchurch. ART3 Mix will maintain healthy plant growth, retain contaminants and reduce flow to the storm water system.